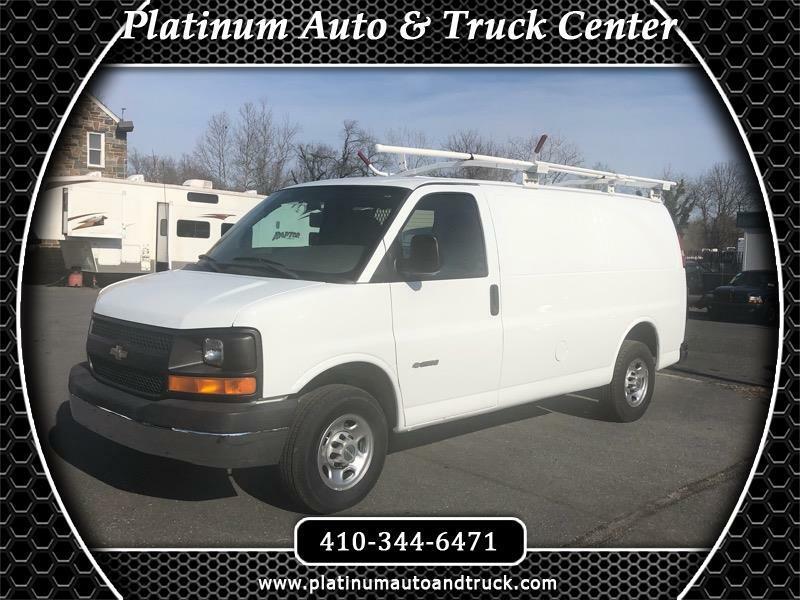 Visit Platinum Auto & Truck Center online at www.platinumautoandtruck.com to see more pictures of this vehicle or call us at 410-344-6471 today to schedule your test drive. Pricing and Information Disclaimer: All prices are subject to applicable state taxes, tag and title fees plus $298.00 dealer processing fee( not required by law). Prices posted on this website expire at close of each business day and are subject to change without notice. Platinum Auto and Truck will not be responsible for any errors in pricing, vehicle descriptions or options posted.